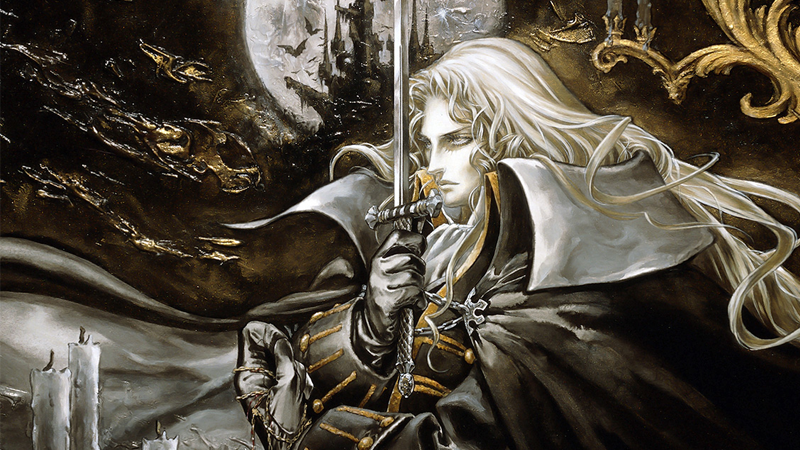 Castlevania: Symphony of the Night box art by Ayami Kojima. Frederator Studios, the animation house responsible for Fairly Odd Parents and Adventure Time, has been trying to get an adaptation of the beloved Dracula-whipping action game franchise Castlevania off the ground for ages. According to the studio’s founder, it sounds like the series could now be on track. Frederator have owned the rights to an adaptation of Konami’s long running supernatural fantasy franchise—which follows different generations of the Belmont Family as they discover their penchant for whipping the hell out of monsters, eating chickens hidden in castle walls, and that they’re part of a multi-generational quest to destroy Dracula once and for all (until the next one)—for over a decade. But so far, any attempts to capitalize on them has repeatedly stuttered. We have a project now that we’re doing that needs to go unnamed, based one of the most world-famous video games of the last 30 years, that we’ve had in our shop for 12 years without being able to get it started. But there were great characters, and a great story, and we eventually got it going. While he didn’t mention it by name, the note that it’s a project they’ve been trying to get off the ground for ages, and the fact that it’s a “world-famous video game of the last 30 years”—the Castlevania franchise turned 30 this past September—seem to be heavy hints that Seibert is indeed talking about Castlevania. Whether or not it’s the Shankar-produced pitch—which promised a gory, “superviolent” take on the series that would “flip the vampire sub-genre on its head”—remains to be seen. But it looks like the animated Belmonts could be heading to Dracula’s castle once more in the near future.